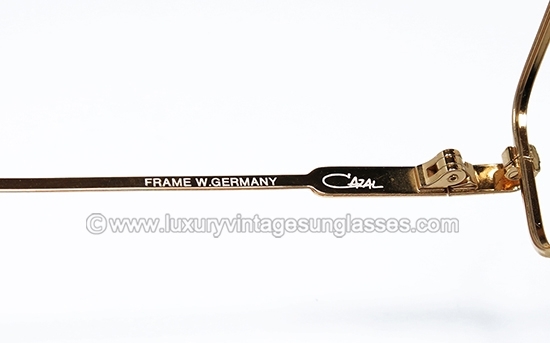 New Old Stock vintage sunglasses Cazal 729 col. 332-1 made in West Germany 1985. 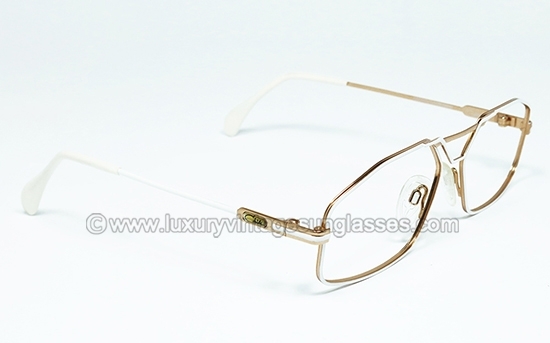 Luxury square frame in White and Gold version with amazing shapes and exclusive details. 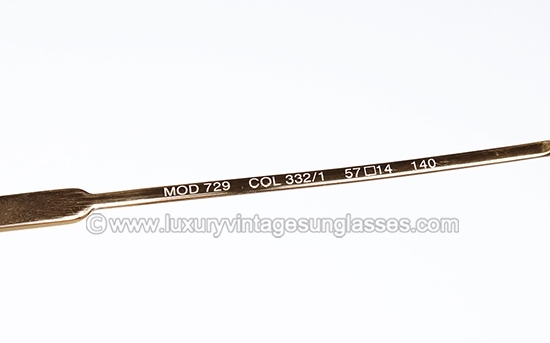 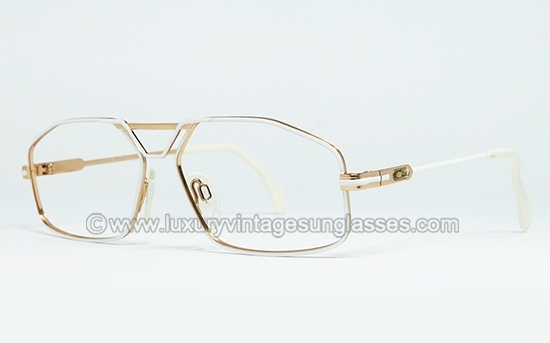 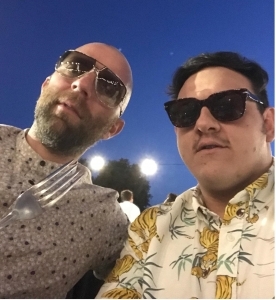 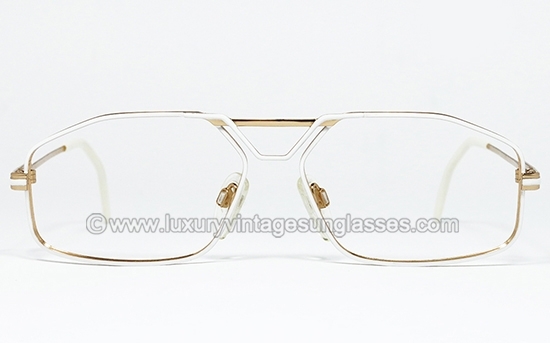 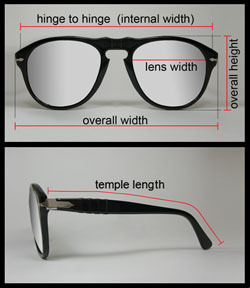 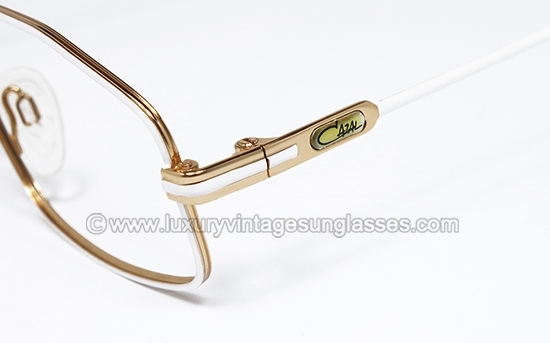 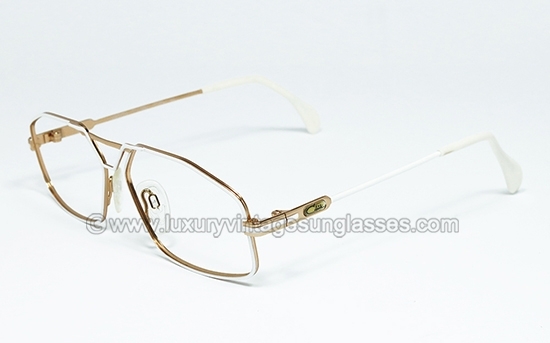 Cazal 729 col. 332-1 West Germany: original vintage frame made in West Germany 1985.